Enjoy a meal at a table or in one of our comfortable theatre seat. We run a movies some Saturdays at 5pm along with dinner specials, desserts, and drinks. 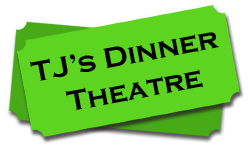 Our Dinner Theatre makes for a great family night and we are available for private parties. Call us today at 716.712.7244 to schedule your WNY birthday party, family night, or special screening. 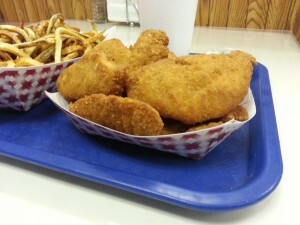 We have all your classic movie treats as well as our standard Midway fare. Stop in for Pizza, Sandwiches, Pizza Logs, Fried Dough, Sugar Waffles, and more.